South Suburban Savings: Get the Playtex BPA Free VentAire Wide Bottle Newborn Starter Set for $15.26 - LOWEST PRICE! 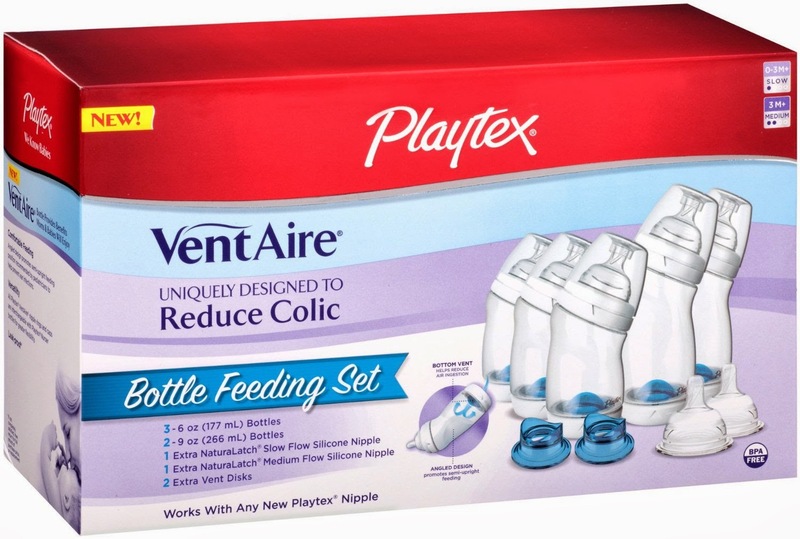 Get the Playtex BPA Free VentAire Wide Bottle Newborn Starter Set for $15.26 - LOWEST PRICE! 4 star rating from over 270 consumer reviews! !